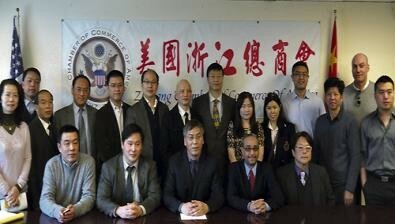 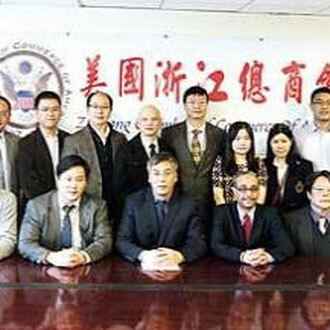 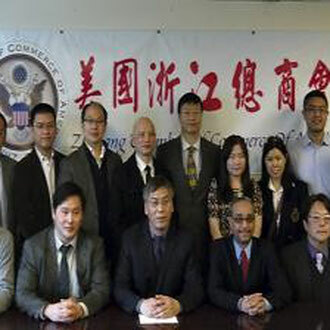 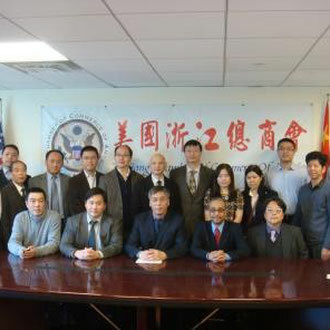 The 2013 International Trade Expo held by both the U.S. Zhejiang Chamber of Commerce of America (ZCCA) and Small Business Administration (SBA) on Mar. 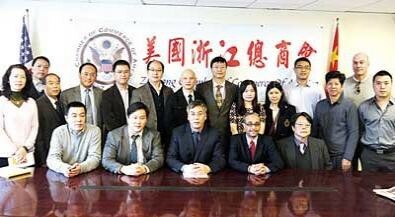 22nd was successfully closed. 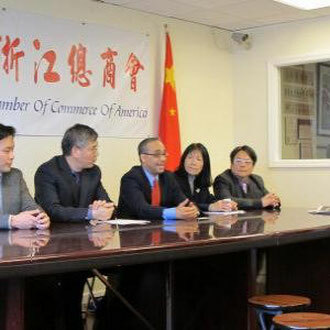 About thousand people came to look for business opportunities, including New York State congressman Grace Meng, New York City councilman Yaming Gu, and the U.S. Department of Commerce Davide Ramon.